Brandon’s most recent project is his one-man show, The Absent Father, the Wayward Son, which he wrote, directed, and performs in. The Absent Father, the Wayward Son is a powerful, funny, and necessary story about David “DayDay” Williams. David has never met, talked to, or seen his father in person, though the discovery of photos under his mother’s bed affirm he looks nearly identical to him. This leads to David questioning his worth, resulting in an angry, confused, and wayward life. When he’s seventeen, David’s mother reveals a secret that drives him to express his feelings about the father he’s never met, and how different his life would’ve been if he had. The Absent Father, the Wayward Son is a story about love, repentance, forgiveness, and redemption. Brandon’s writing and performing coalesce into a fine work of art, engaging the audience from the moment he hits the stage. 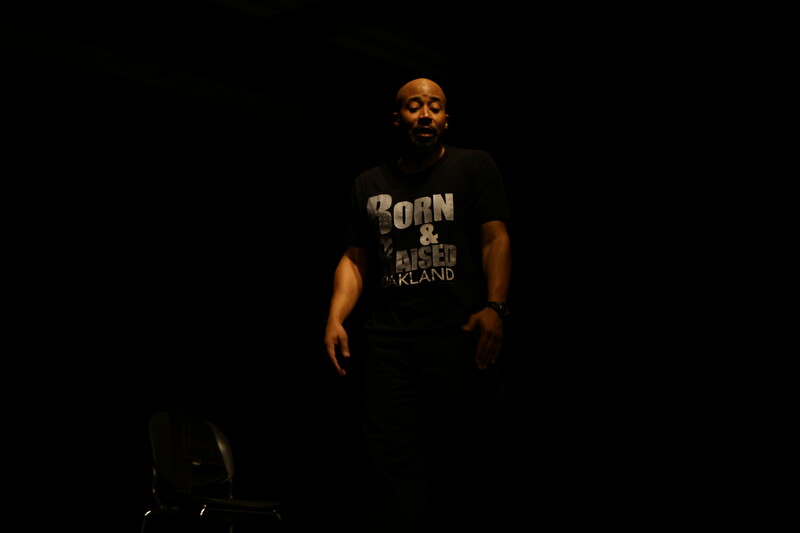 The show premiered June 20th at Chabot College’s Stage One Theater (Hayward,CA) to a sold-out crowd (the sign “This Event is Sold-Out” was taped on the outside door). 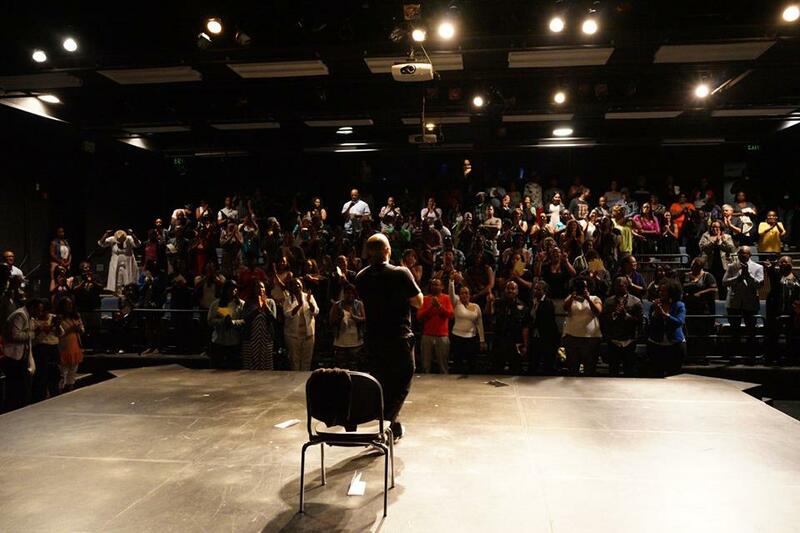 An encore performance was held on August 29th to another packed house, many coming as far as Merced, CA to see it, and Sacramento, CA to see the show again.